A 3.5km path for a 2.5 hour walk. 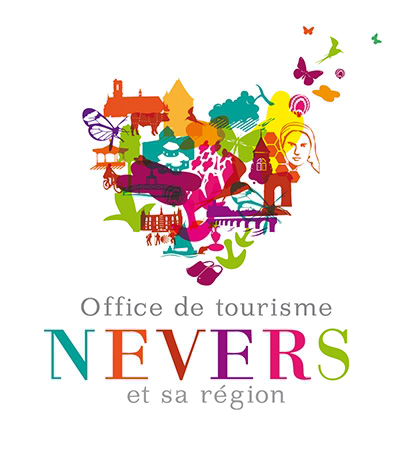 Guided by the parrot, Ver-Vert, you will discover the history of the river, its dynamics, its floods, its different environments, the flora and fauna of the Loire region, the Loire River and traditional activities related to the river, through explanatory panels. Easy route and accessible to all, including mountain bikes. 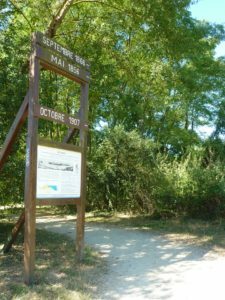 You can vary the route by following the Barreau path, leading up the hillside, from where you can enjoy beautiful views of the Loire Valley. Designed together with the WWF, this 4km path runs along the canal lateral to the Loire, then the Allier, before its majestic meeting with the Loire. Throughout the walk, visitors can gather information about the natural settings for flora and fauna, displayed on educational panels. 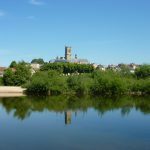 The trail finishes at an observatory which overlooks the confluence of the Loire and the Allier. 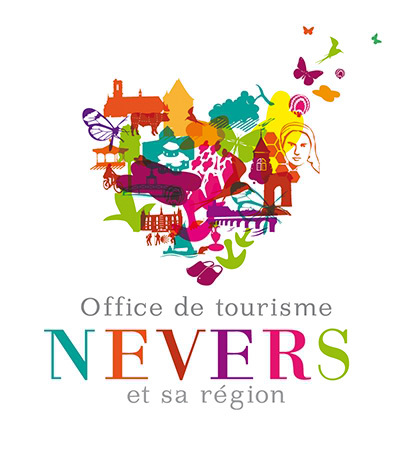 Created by the Conseil Départemental de la Nièvre, the website www.randonièvre.fr gives access to over 4000kms of trails in Nièvre which are part of the departmental heritage. The path leaves from Gimouille, alongside the le Latéral boat. 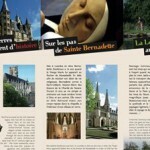 A few kilometres from Varennes-Vauzelles town centre, you can find this little green paradise. Fancy fishing? A walk in the forest? Playing in the maze? Niffond was made for you! 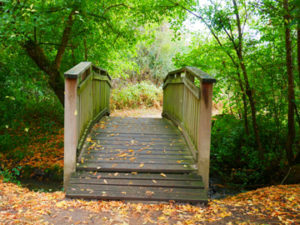 Pathways for walks, a lake for relaxation and everything you need for family fun. You can even get there on your bike in just a few pedal strokes. 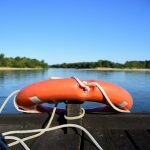 Everything is set out from the town centre for your safety. Useful information: the trail is accessible to people with reduced mobility and is open all year round. There is a small corner of paradise, unknown to Nevers residents, where it's good to walk. 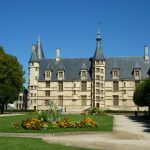 Located in the Courlis and La Baratte district, near the Loire, just behind the police station, it's the Rosa-Bonheur Park, formerly called the ‘Green Lung'. In this old farmland, three footpaths have been developed as looped routes: ‘pastures', ‘the maze of dragonflies' and ‘between garden and leisure', ideal for hikers. 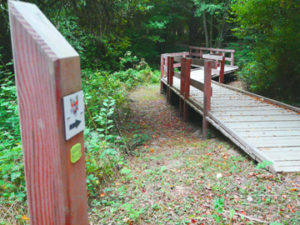 Loops, ranging from 1.5 km to 3.2 km, for 20 to 40 minutes of walking, on flat, well-cleared terrain, offer residents a different trail from the Ver-Vert. This park, often ignored or unknown, has many picnic tables and sturdy wooden deck chairs that can withstand the floodwaters of the Loire. Since spring, it has even had seven birdhouses, and the ‘Refuge LPO' label. 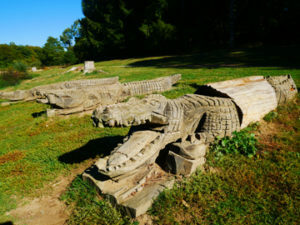 This park pays homage to Rosa-Bonheur (1822-1899), painter and animal sculptor, known for her painting exhibited at the Musée d'Orsay, the ‘Ploughing Nivernais' (1849). 3 circuits of 8km, setting off from Square Bourdillon and going through Hameau de Priez, Garchizy and Mont Givre. Also called the little cicada trail, which can be found here in their favourite area. Indeed they particularly like these sunny hillsides and accompany you for a little stroll. Along this walk (1.2km), you'll find out about the limestone sites that are so precious to the area, and how they are being protected. 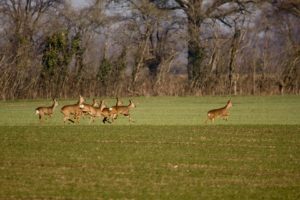 This is how certain typically southern animal and vegetable species have come to live in the Nièvre. Bring your binoculars to admire the landscape! Guaranteed thrills at the ‘Z'accrochés' park or at the Grand Bois Aventure! 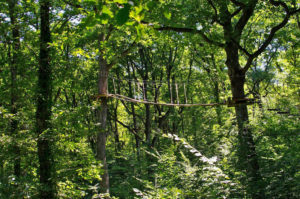 Zip wires and suspension bridges, all that's missing is you. 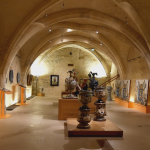 At nightfall, in the heart of the forest of Bertranges in Burgundy, a hoarse and powerful cry can be heard. It is a deer grunting. This cry or bleat can only be heard during the rut which usually starts at the end of August and ends in mid November. So prepare for adventure! In the moonlight, on foot, we set off through the heart of the forest to approach the rut. The evening is finished off with a lamplit aperitif. Period: each weekend from September to mid-October. A snack in the forest is included. 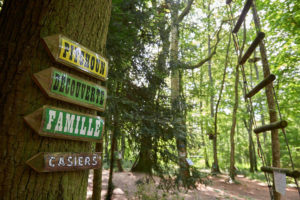 A walk through the Bertanges forest where you will discover the families of mushrooms, in one of the most beautiful forests in France. 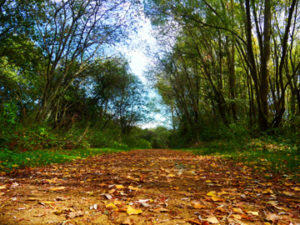 These outings allow you to discover the different varieties of mushrooms in our forests and to taste them on the spot. After the walk, enjoy an aperitif / snack in the forest.